Rammers | ASJ Small Engines, Etc. Rammers, also known as "Jumping Jacks" and "Wackers" are used for soil compaction. 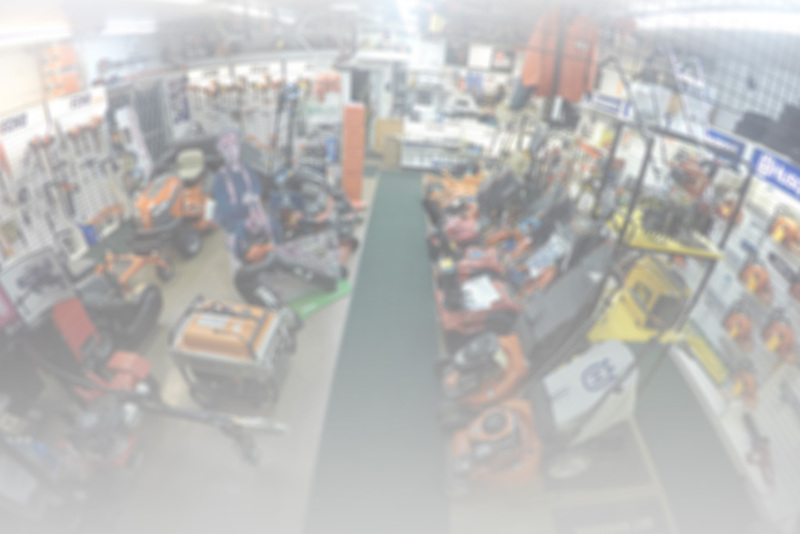 While Vibratory Plates use vibration to compact loose or sandy soils (to a limited depth), asphalt, or installed paving stones, Rammers use a heavy pounding motion to compact clay-laden soils and work to a greater depth and in a smaller footprint than Vibratory Plates. 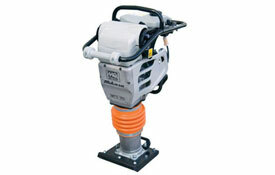 In addition to servicing virtually all of these units, ASJ sells Multiquip Rammers.